Stay ahead of business routine while we take care of your accounting, payroll, audit, IT, and recruitment needs. Awara is a Russian accoutning company that offers a full range of bookkeeping and financial administration services for foreign companies who start business in Russia. Although we a local accounting firm we follow the best international practices to provide you with the best client support. 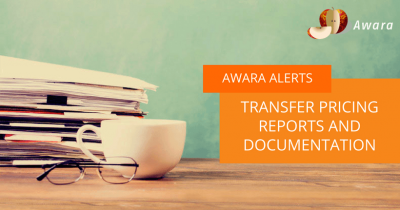 Make your accounting safe, sound, and efficient with Awara. We are a Russian legal company working under international standards. 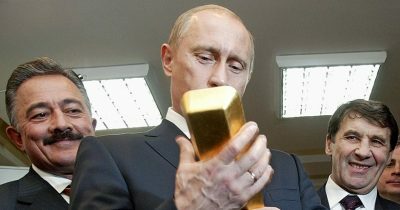 We offer services that cover most possible matter that companies may face while doing business in Russia. We state that the function of the commercial lawyer is not to “tell what the law says,” but to deliver winning arguments and real solutions. Awara IT Solutions is proud to provide its clients with IT-services meeting the requirements of Russian law without changing clients’ existing processes. This unique combination of a strong background in system integration, law and taxation makes us a reliable and efficient partner for new-comers onto the Russian market. Our team has implemented multiple projects with Microsoft Dynamics NAV, Microsoft Dynamics AX, CRM and 1C. We focus on providing audit services resulting in a clear understanding of financial records, accurate risk assessment and recommendations for areas of improvement and tightening of internal controls. Our services include Russian statutory audit, tax audit, internal audit and audit in accordance with international standards (IFRS, US GAAP). As an internet and social media based recruitment leader, we really offer a competitive edge in finding the best and most motivated people in Russia and the CIS. We provide headhunting and recruitment services with 19% success fee only and no retainers. If no candidate is hired, no fee applies. We understand that every business and organization is different and pre-packaged training programs don’t work for everyone. Our client-focused approach allows us to design training programs that are customized to deliver the results you need. At our hands-on practical training sessions professionals in fields such as business, sales, marketing, HR, finance and law improve their skills and abilities to solve the problems of tomorrow. Our Russian and international practice includes comprehensive assistance clients from a variety of industries and business spheres. By choosing Awara you partner with a full team of professionals in the field of accounting, audit, recruitment, IT, and management. Awara uses a transparent price system. We are among the best consulting firms in Russia in terms of quality-price ratio. GET A CONSULTATION FROM OUR EXPERTS!